Dance News of the Pacific: Richard Gleave O.B.E. Richard Gleave accepting his O.B.E. 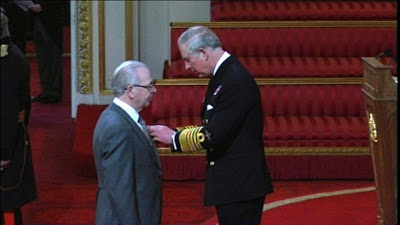 from His Royal Highness The Prince of Wales at the Investiture today at Buckingham Palace.